A friend introduced us to Mulderbosch Rose and that opened the door to trying other South African wines. I’ll have to keep an eye out for these! There are many outstanding wines coming nowadays from South Africa. I definitely recommend both chardonnays and sauvignon blanc from this tasting – all worth looking for. In February Wines of South Africa will host a one month South African wine “pop-up” in New York City at Pierre Loti Chelsea wine bar at 258 West 15 St. We will offer several South African wines and special tasting and dinner events during the month. More information to come in the next two weeks. I seldom head to South Africa for wine. You’ve peaked my interest and I will make an effort to acquaint myself better with their stuff. Bill, you definitely should. There are lots of excellent wines coming from South Africa, almost all of them with an incredible QPR. 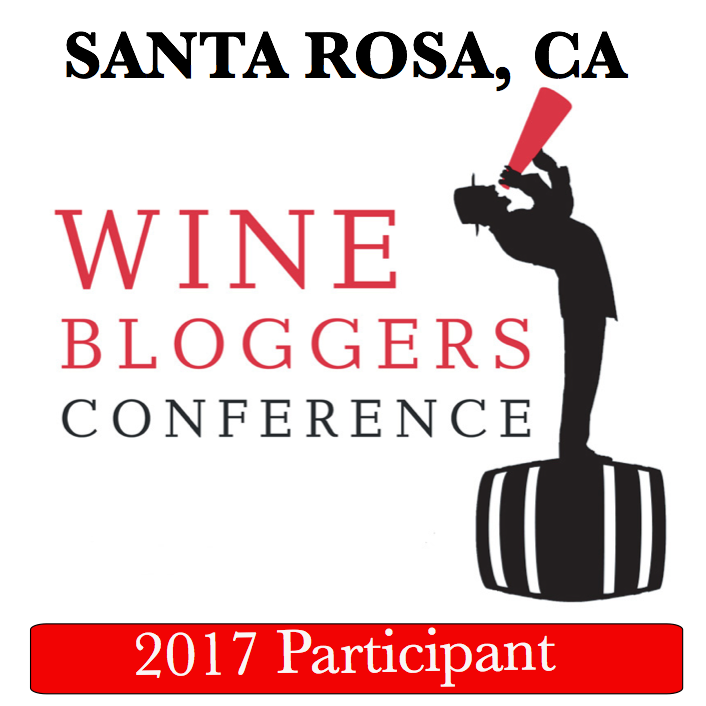 Look for Ken Forrester FMC, Hamilton Russel Pinot and Chardonnay, Thelema ( the Sauv Blanc I mentioned is a riot) and lots of others. South African wines are my favorite, with Pinotage ranking the absolute best. Give me that smoke and leather! Southern Right is a great one and a lot of stores don’t carry it anymore. And unfortunately, overall, the varietal is hard to find. 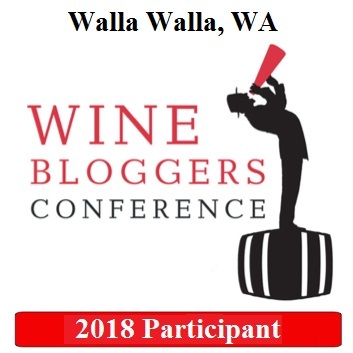 My favorite blend is the Wolftrap Red — Syrah, Mourvedre, Viognier. I was in heaven when I visited SA a couple years ago. Never wanted to leave. Cheers! Pinotage is definitely an interesting wine 🙂 I’ve had different versions of it 🙂 Bu tin any case, South African wines are well worth oenophile’s attention.